When I heard my friend was having a baby boy, I thought of childhood poems and squiggly things shoved into pockets, and in the end the dragonfly quilt sprang to life!! themselves in serving our country. The table cloth was made during our Nine Patch Picnic quilt top class. Instead of using it as a quilt top though, she is using it as a table cloth for her new deck! The Mini Diva Wallet was made during one of our Mini Diva Wallet classes. This project was quilted using the Platinum 3000 long arm. Everyone here is so helpful and friendly.  They meet ALL your sewing needs! This quilt was finished with the Platinum 3000. Now that it is finished it is a wedding present. This quilt was finished on the Platinum 3000 long arm. This is a wonderful place to use a long arm, very patient and understanding instruction. I feel very comfortable every time we visit.! We had some amazing ladies come in and learn for two days on our Designer Epics and Epic 980Q's. Our incredible Viking Educator Carrie Philpott taught two different projects and many different techniques. We cannot wait for the next one! !